While entrepreneurship is widely cited as playing a key role in economic development, job creation, and advances in well-being in capitalist nations, there has been an overwhelming focus on the firm, firm founders, and founders’ strategies and decision-making processes. Only more recently, the important link between communities and entrepreneurshas emerged as a new frontier in entrepreneurship research. 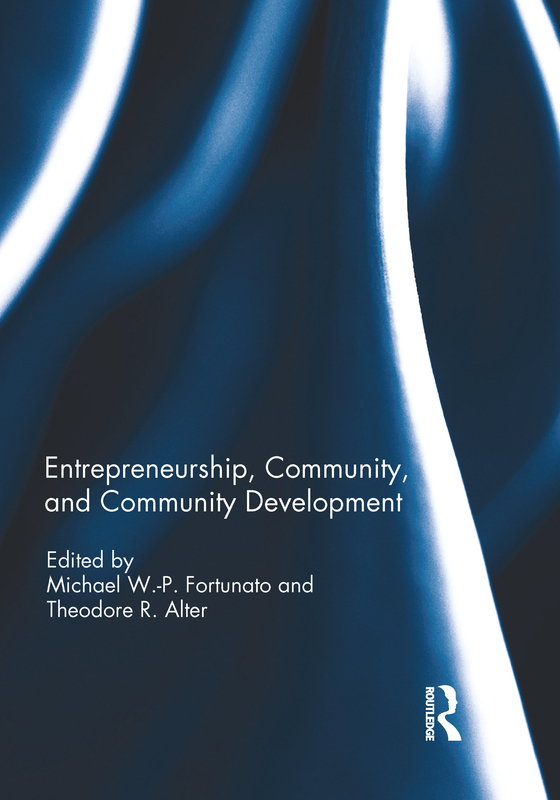 Invited essay: Entrepreneurship and community development: what matters and why?